Learn how to update an installed Mobile Data Anywhere app on your mobile device. If you are a recent customer and are using a modern version of the Mobile Data Anywhere then you can install updates using the settings page from within the app. For customers using an older version of the Mobile Data Anywhere application you can update manually from the App Store / Play Store. 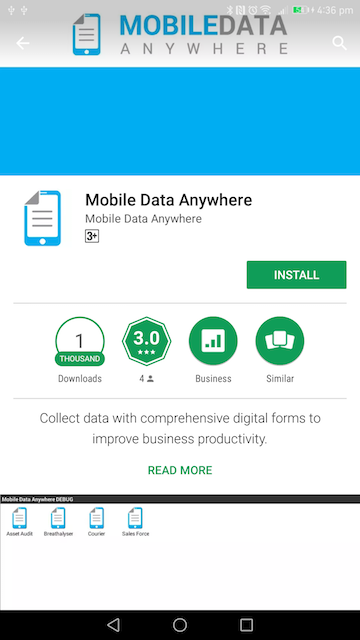 For customers who are using an alternative product, such as Mobile Data Studio, you will need to migrate your data to the Mobile Data Anywhere app. How do I know which app I am using? Modern version of Mobile Data Anywhere. Try installing via the settings page and if it is unavailable install from the App Store / Play Store . Outdated version of Mobile Data Anywhere. Install from the App Store / Play Store . You will need to migrate your data to the Mobile Data Anywhere app. .
Modern versions of the app can be conveniently updated directly through the settings page in the mobile app. Open the Settings page and scroll down to the App Version Settings section. If the App Version Settings section is not found on the settings page then you will need to Update from the App Store / Play Store . Click the Install Update button. This will open the App Store (on iOS) or the Play Store (on Android) where you can click the update button to update the Mobile Data Anywhere app. If you are unable to update the app via the settings page and you are sure you are using a version of Mobile Data Anywhere then you can update the app directly from the App Store / Play Store. Alternatively you can go to the App Store on your device by tapping on the App Store icon and search for “Mobile Data Anywhere”. Once you find the app in the App Store you will see the app below. 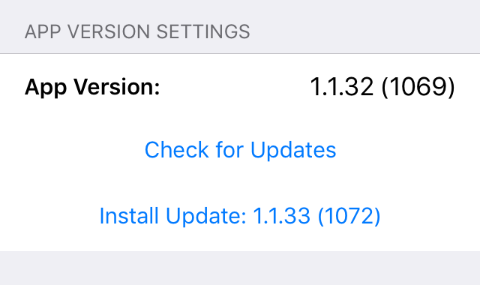 Click the update button to install the latest version. You can either visit this page on your iPhone or iPad and click on the link below. 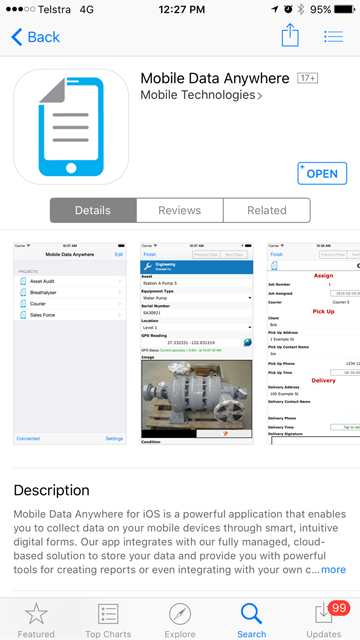 Some of our earlier customers have used other applications to collect data such as the Mobile Data Studio app. These applications are no longer supported by Mobile Data Anywhere and you will need to migrate your data to the Mobile Data Anywhere app using the instructions below. 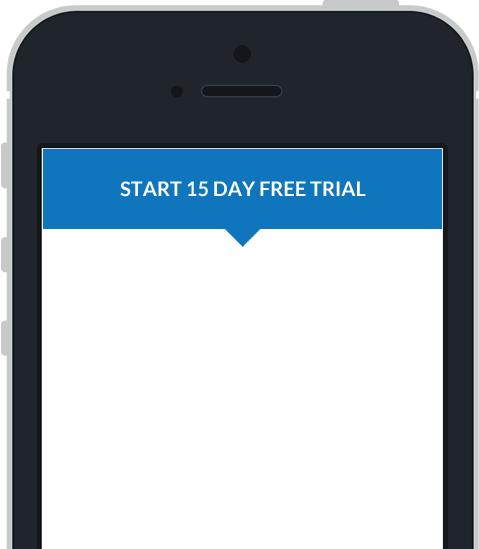 Once the Mobile Data Anywhere app has been installed you will need to use the new app for all new sessions. If you have sessions to send through to the portal, please complete all sessions and then contact support to request a time to send the sessions. Please use the subject: Requesting time to migrate data to assist with this request.